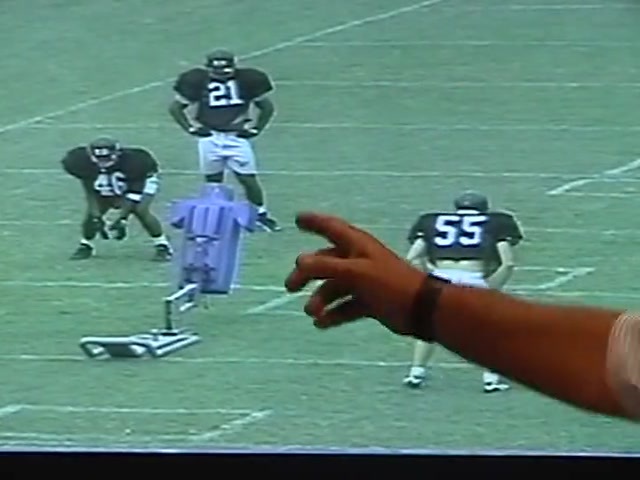 John Thompson is now entering his 33rd year as a college coach, having served as both a head coach and defensive coordinator at four SEC schools. 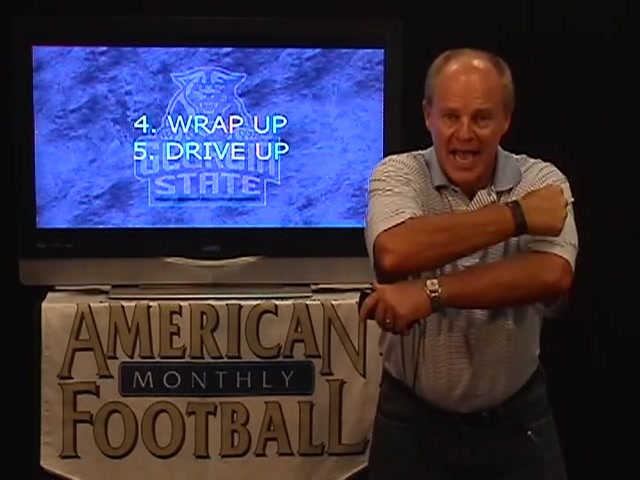 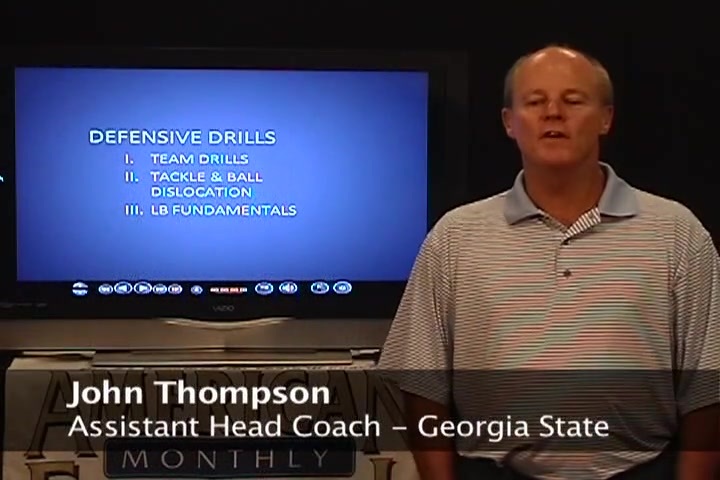 Now the DC at Georgia State, Coach Thompson recently completed a four-set services of DVDs that are available at AFMVideos.com. 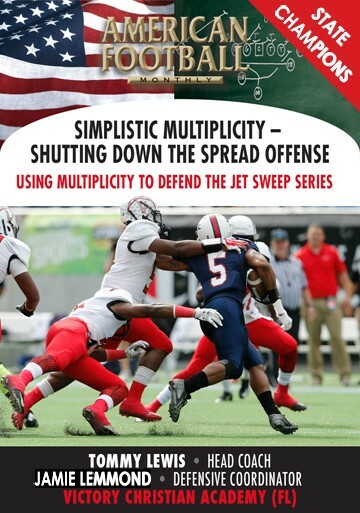 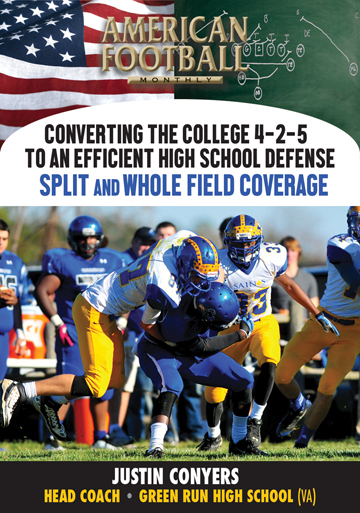 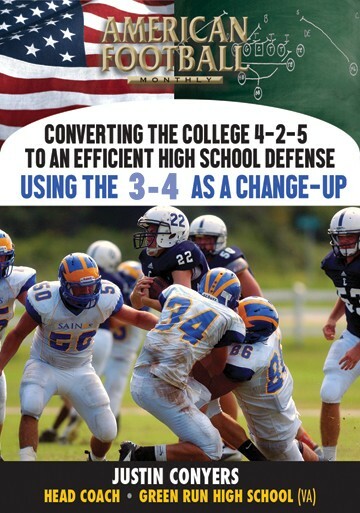 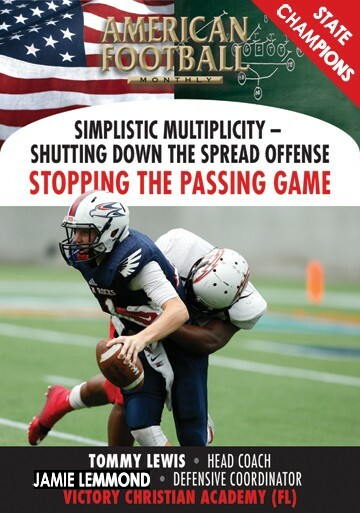 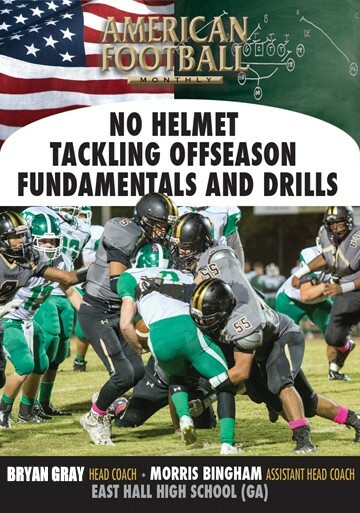 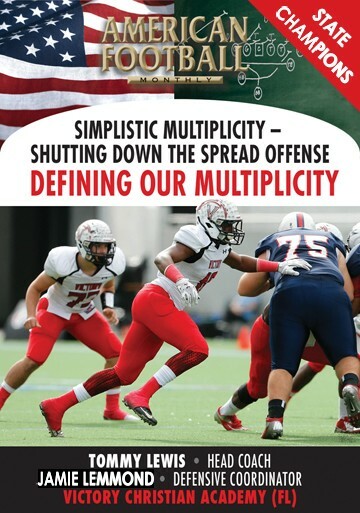 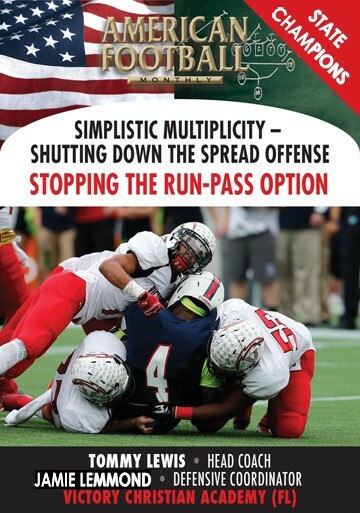 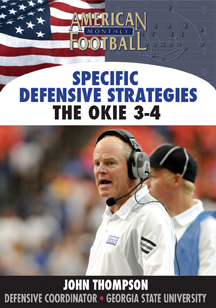 This specific DVD includes numerous team and individual drills along with the fundamentals of linebacker play. 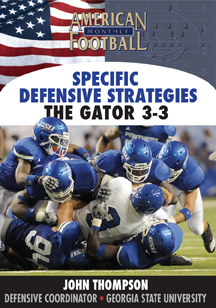 The drills are guaranteed to improve the performance of your defense. 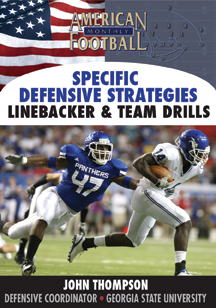 �	Detailed team and individual drills. 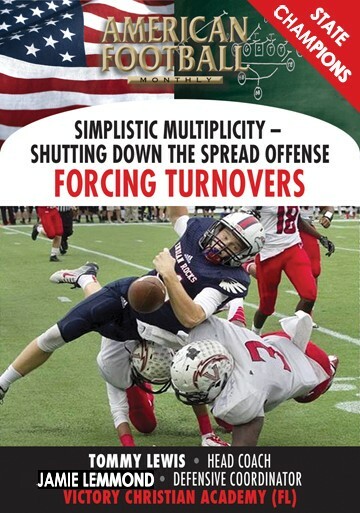 �	Specific team drills including the huddle/swarm, pursuit, contain, stem, string out and 11 line drills. 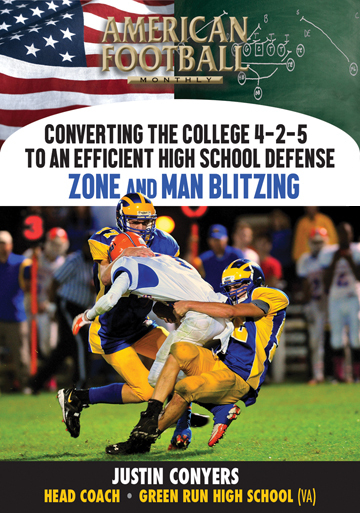 �	The principles of proper tackling. 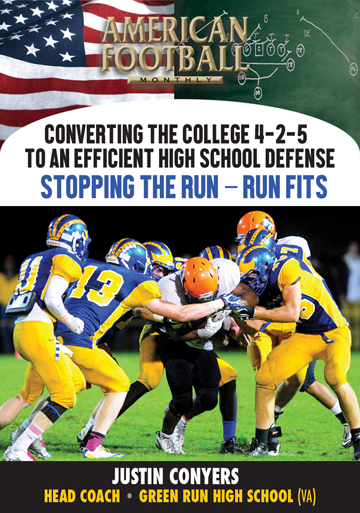 �	Tackling drills that can be used at all levels of play. 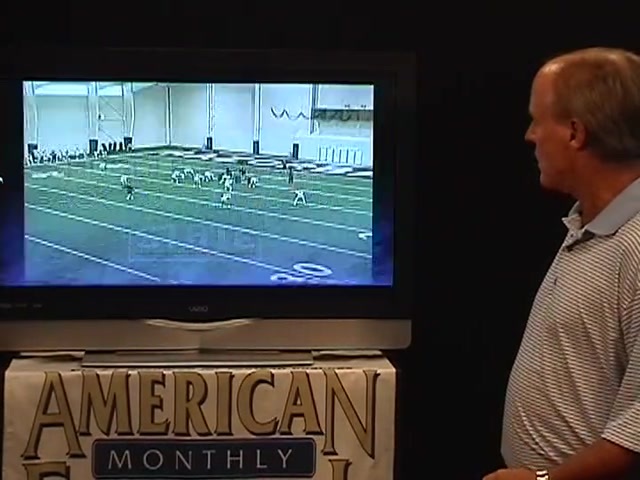 �	Ball dislocation concepts and drills. 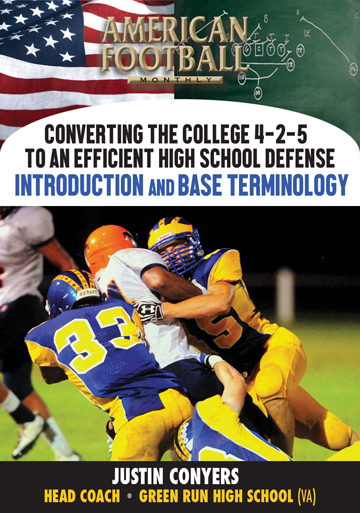 �	The overall concept of successful linebacker play. 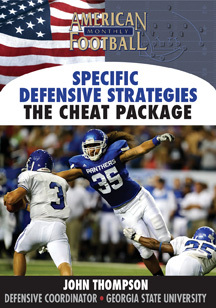 �	Intangibles for defensive players that can make the difference in the outcome of a game.